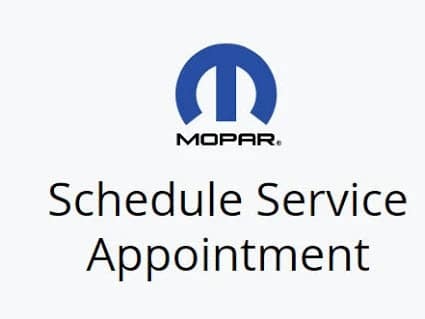 Start your week with the quality repair and maintenance services offered by MOPAR Repair to Chicagoland at Antioch Chrysler Dodge Jeep Ram. We know what your vehicle needs to perform at its best. Why spend another dollar with the other guys who provide generally poor or subpar services? Choose the Mopar repair services offered to Chicagoland at Antioch CDJR, located in Antioch, Illinois. No one else really cares about providing the quality services you will brag about to your friends and family. Chicagoland is invited to contact Antioch Chrysler Dodge Jeep Ram for more information on the MOPAR repair services we have available all week long!